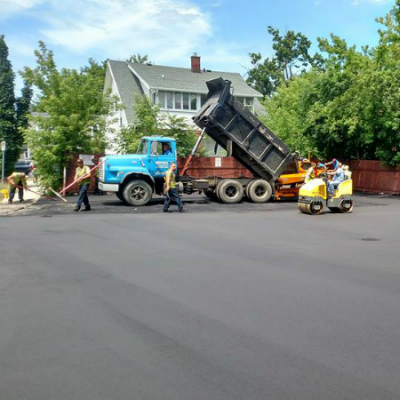 When someone is looking for help with asphalt parking lots, it is important that they know where they can turn in order to get set up with the right kind of assistance. When you are looking for someone who is prepared to meet your needs in regard to asphalt parking lots, make sure that you know where to turn. Make sure that you understand who it is who can give you good help in regard to asphalt parking lots and who you should avoid. You can rely on the help that is provided by Murray's Asphalt Maintenance for all of your asphalt parking lots needs. Fill Out The Form Below For A FREE Parking Lot Quote! You run a small business and you are looking to have something set up that will allow your customers to park their vehicles at your business's location. You need to find someone who knows all about asphalt parking lots and who will be able to meet with you to talk about your options. You need to figure out what will work out well for your business and your asphalt parking lots needs, and you have to find someone who will work through your decision with you. We are here to talk with you when you are on the fence in regard to asphalt parking lots. You have a business that has asphalt parking lots and that relies on those parking lots all of the time. Recently, you have noticed that the asphalt parking lots that you rely on are not in the best shape anymore. You need to find someone who is going to fix them and get them in good shape again. You have to find someone who understands your needs in regard to asphalt parking lots and who will take care of the problems that have developed in your parking lots. You have to find someone who knows what it takes to get your asphalt parking lots in good shape again. We are here for you and we understand just what needs to be done in order to keep asphalt parking lots in good condition. You are in charge of the asphalt parking lots that are owned by a business and you are trying to keep those in good shape. You know that there are some things that you just cannot handle on your own and you need to find someone who specializes in asphalt parking lots and who can be hired to handle the needs that you have. You have to find someone who will complete maintenance work for you and help you properly care for the asphalt parking lots that are your responsibility. 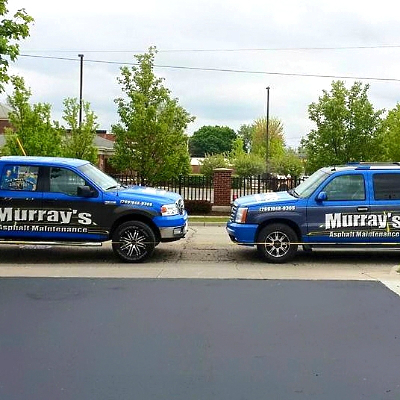 When you are looking for someone who will help out with the maintenance work that needs to be done in regard to asphalt parking lots, you can rely on Murray's Asphalt Maintenance and all of the help that we have to offer. 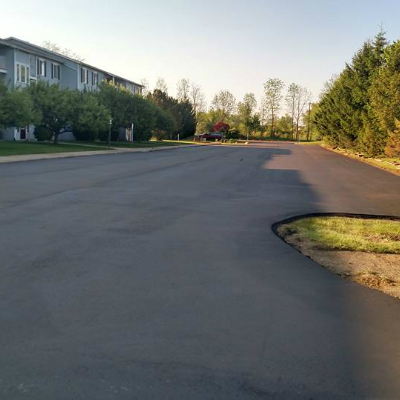 It is important for asphalt to always be properly cared for and it is important for you to know how you can best take care of the asphalt parking lots that you have in your care. Murray's Asphalt Maintenance is available to help you with your needs. We know what it is that should be done to care for the parking lots that are in your care, and we are here to offer you our help any time that you need it.